After purchasing a car, there comes a time when you car needs to be serviced for both routine maintenance and safety concerns. One of these such repairs is brake repair. The reason for this is that brake repair is critical to the safety of your vehicle to prevent an automobile accident. If you are looking for a more affordable repair shop than the manufacturer of your automobile, then it is highly recommended that you reach out to Expert Auto and Tire. 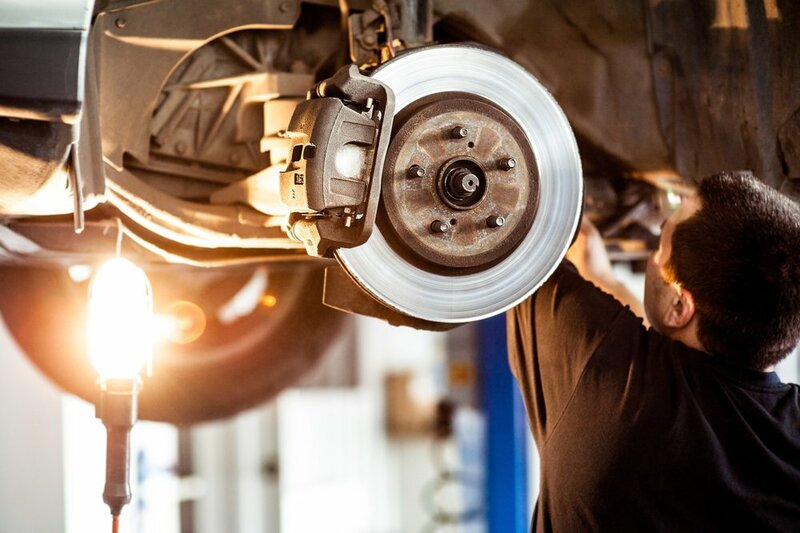 Specifically, if you are located in the Temple Hills area, it is highly recommended to contact Expert Auto and Tire for your upcoming Brake Repair in Temple Hills. At Expert Auto and Tire, we pride ourselves on providing high quality repair services to our customers for an affordable price. We realize that there are many competitors to choose from, which is precisely why we ensure that our quality of service cannot be matched paired with our affordable prices. If you need to have your brakes repaired, it is wise to schedule a consultation to inspect what exactly needs to be repaired. This way, we can find the proper one of our packages for your needs. If you would like to learn more about Expert Auto and Tire, it is highly recommended that you dial (888)292-8784 in order to seek out Brake Repair in Temple Hills. Upon doing this, one of our high qualified customer service agents can schedule an appointment that is convenient for your scheduling needs. Thus, do not wait another moment and learn how affordable brake repair options do exist and how they can save you a great deal on your upcoming car service.